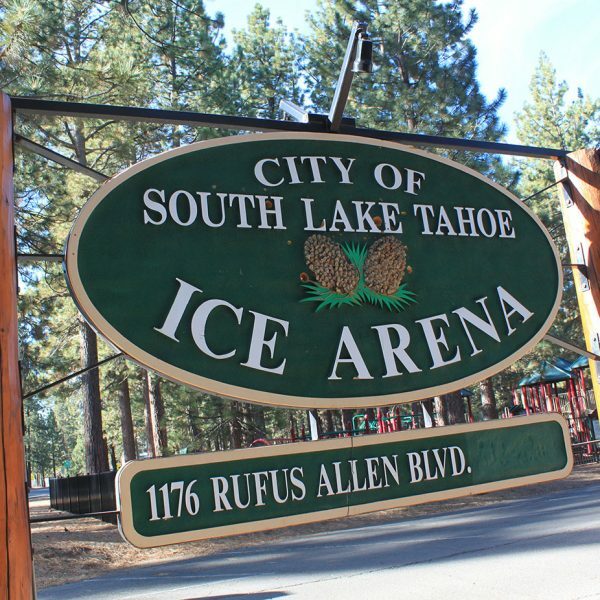 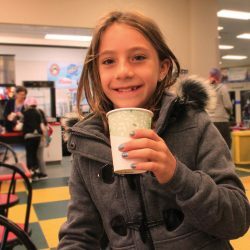 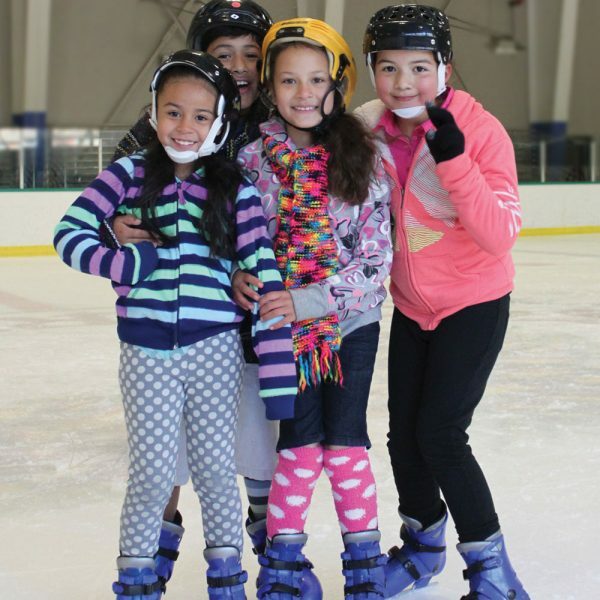 You are invited to SCORE*, a FREE program at the Lake Tahoe Ice Arena on school day mornings. 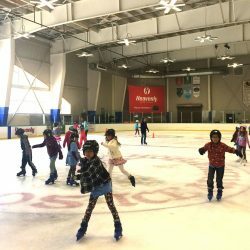 HOW Parents complete a onetime registration at the arena good for the entire 2018-19 school year. 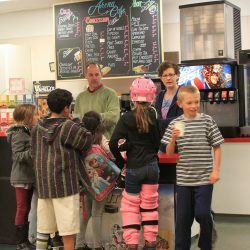 *SCORE is a program of the non-profit, Tahoe Youth Sports Association (TYSA), Sports Community Outreach Recreation Education. 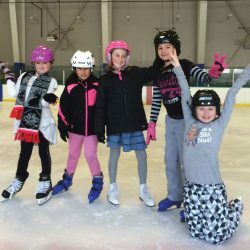 Ice is donated by TYSA and program is run by parent volunteers.